Whether you are travelling in Hanoi for a business trip or a sightseeing tour, JW Marriot Hotel Hanoi is your ideal dwelling place. 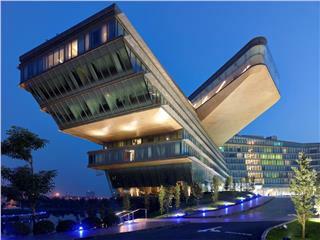 Having well-appointed amenities and world-class services, JW Marriot Hotel will not disappoint you. Not only being appreciated by good services and modern facilities, Tien Dat Resort receive good feedbacks for its restaurants and bars. Tien Dat Restaurants and Bars promises to bring guest special flavors of Mui Ne Beach. Having 36 beautiful villas, Chen Sea Resort & Spa Phu Quoc - Centara Boutique Collection has become a cozy home of many guests when visiting Phu Quoc. The resort provides high-end services and contemporary facilities to ensure guest’s comfort. 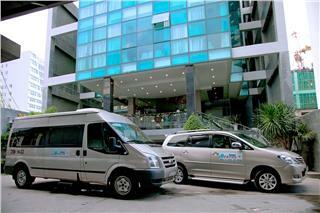 Hanoi Tirant hotel is a familiar address of many tourists traveling Hanoi for times. 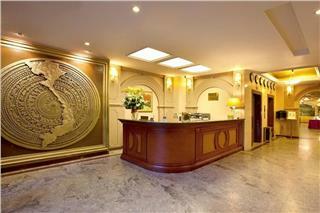 As one of the earliest luxury hotels in Hanoi, Hanoi Tirant is being renovated to meet all demand of guests. The average rate per night at this hotel is 65 USD. 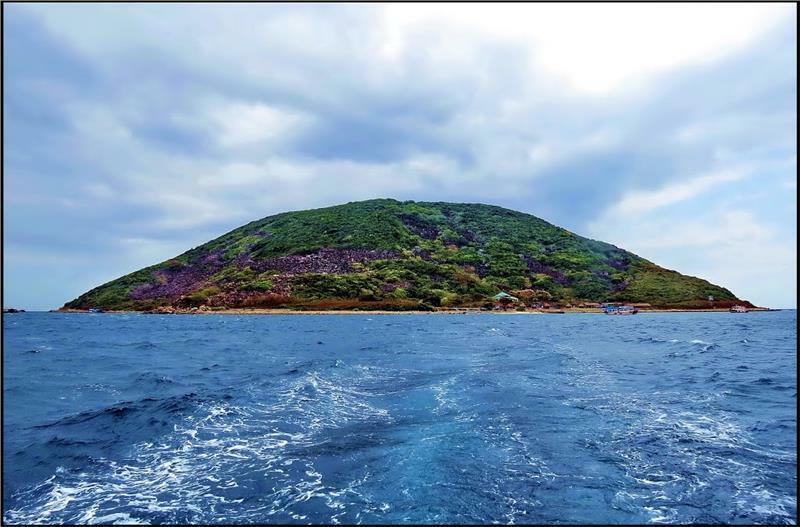 Located in Beach Front / Central Tran Phu, Prime Hotel NhaTrang occupies a commanding position inthe hub of NhaTrang City. 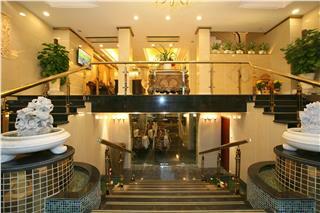 The hotel is highly appreciated because of its favorable location, friendly services, and modern facilities. Being equipped with 4-star facilities and services, Sammy Dalat Hotel has offered travelers a great base to explore the City of thousands of flowers. 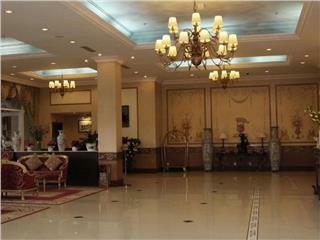 Staying in the hotel, travelers can enjoy convenience and comforts of a wonderful holiday in Dalat. 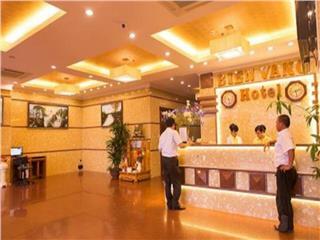 Bien Vang Hotel Da Nang is a 3 star hotel which was built in 2010. 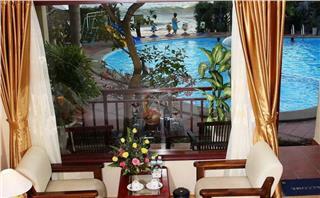 The hotel has 62 cozy rooms classified into different types to provide guests diverse choice. All rooms in the hotel are well-appointed with modern amenities to ensure guest’s enjoyments.